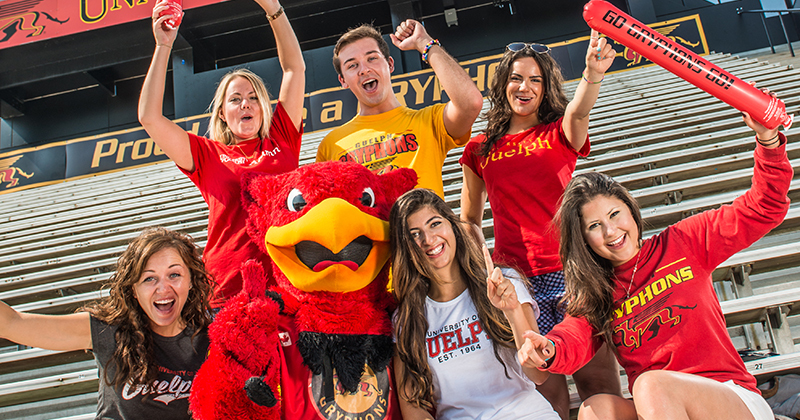 Looking for a way to show your alumni pride? You are invited!  Join us at an event and stay connected with fellow U of G alumni and your alma mater. Check out our upcoming events! 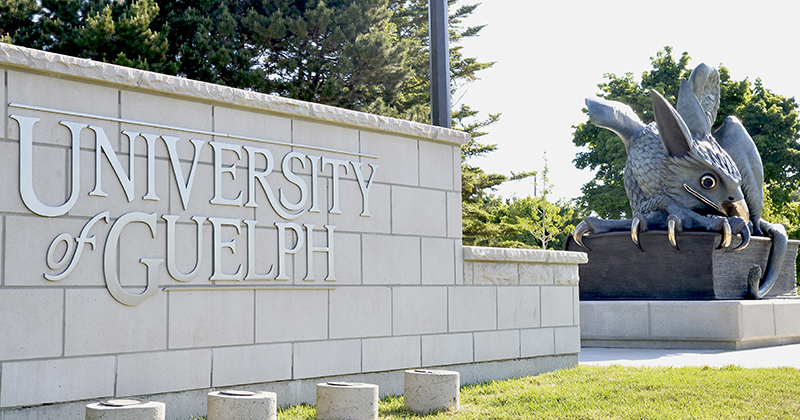 Check out the perks & benefits you have access to as a U of G grad. Explore discounts at your favourite restaurants, attractions, and more! Your support makes a difference. 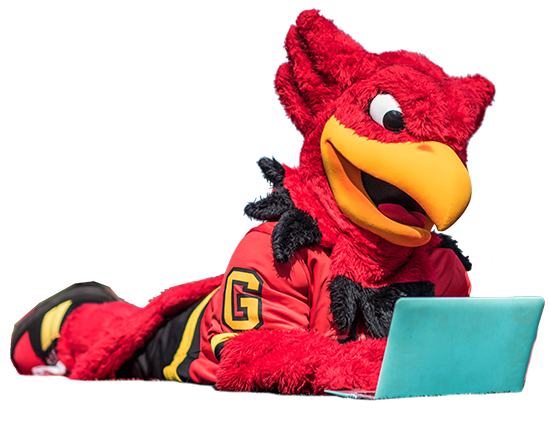 Each gift helps to enrich the lives of our students, inspire life-changing research, and fuel change at U of G.
Cheer on the Toronto Blue Jays alongside your fellow Gryphons! 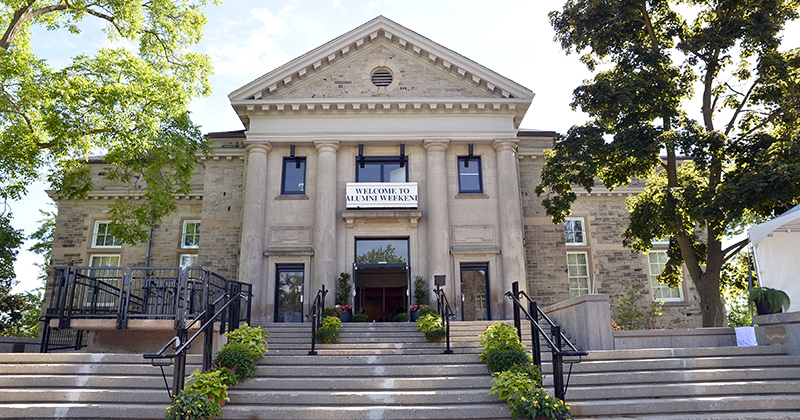 OVC graduates: Meet and network with old friends and OVC alumni at this reception in Toronto! Update Your Contact InfoWe'll keep you in the know!